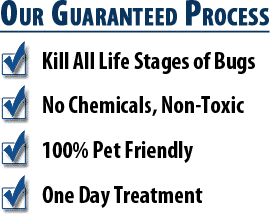 Found Bed Bugs in Your Hotel Room? What should you do when you find bed bugs in your hotel room? Immediately seek a different hotel to stay at. If there is not one available, then at the very least request another room. 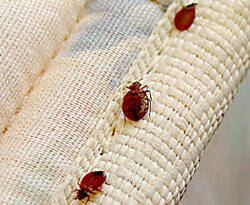 When there are bed bugs found in hotel rooms, that usually indicates poor housekeeping practices at the hotel. Even if you change rooms, other rooms may also show signs of infestation. 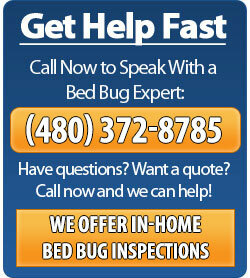 If your skin feels itchy in the hotel bed, that is a sign there may be a bed bug infestation. If that is the case, you want to immediately take photographs of the bed bugs and present it to hotel staff. You might have a hard time convincing hotel staff that bed bugs are present, but show them the evidence of your photograph. Bed bugs are very hard to see with the naked eye and hence the housekeeping staff may deny that you have been bitten by bed bugs. Usually hotel staff would request guests to take up a new room where fresh bed linen is provided. This can be taken as an alternative when there is no other hotel to go to. However, any responsible hotel would ensure that pest control services are employed to get rid of such infestation in a quick and thorough manner. Pest control services usually conduct a thorough inspection of the infested premises. They have sprays that help eliminate the bugs in the infested areas without the fear of them infesting other rooms. 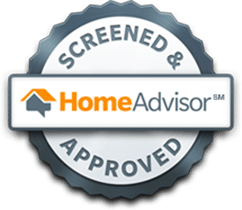 They also conduct inspections from time to time to ensure that the infestation is controlled and no further growth is seen. This needs to be followed by a proper disinfection of the bed linen with the right laundry techniques. 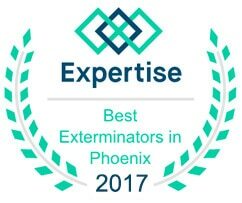 If you are in need of bed bug extermination, call Scottsdale Bed Bug Expert at 480-372-8785 for a free estimate and bed bug inspection.